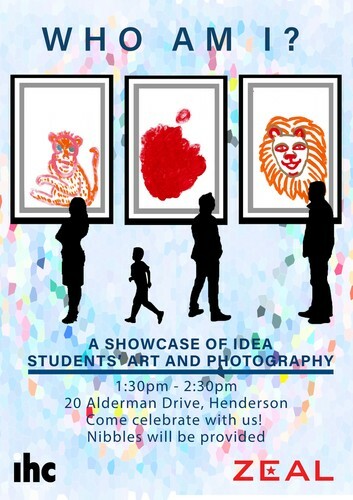 A showcase of Art and Photography made by Idea service students. Come celebrate with us! Food will be provided. Restaurants to book near Who Am I ?